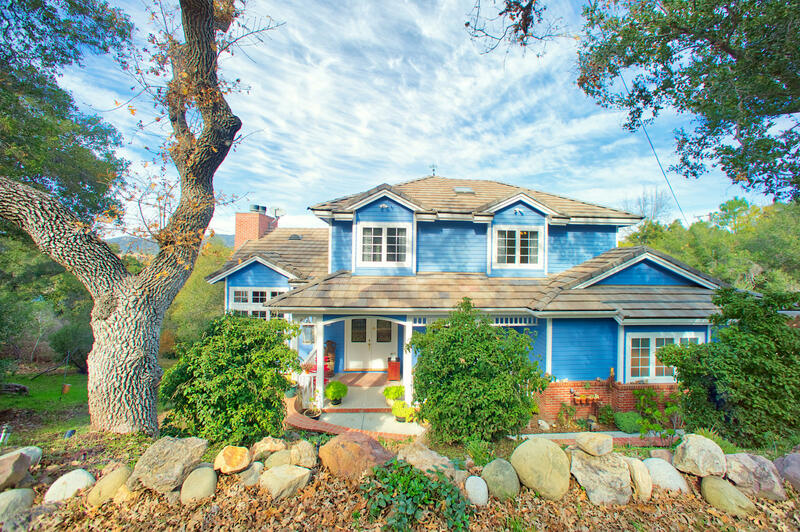 Beautiful lake views from this charming craftsman style home. Unique location feels like you are in a private mountain retreat yet all the amenities behind the gates of Sherwood Golf & Country Club without the HOA dues. Great floor plan with garage at the mid level with direct access to the main floor which includes a beautiful formal dinning room, Large living room with views of the lake and a cozy fire place, Island kitchen with decorator tile counters that opens to breakfast nook that flowsto entertaining deck. 4 Bedrooms upstairs. master suite has gorgeous views and see thru fireplace to the soaking tub in the master bath. The bottom floor is the party room. Beautiful built-in media cabinets and fireplace in the family room that opens to a billiard room with a bar, half bath and walls of french doors that open to a wonderful large patio area. Lots of backyard space to create your own tranquil hideaway.